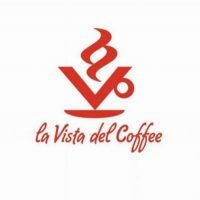 Coffee is a social activity and La Vista del Coffee is committed to ensuring that everyone benefits from the coffee trade. We support the Rainforest Alliance and work with farmers, foresters and operators to adopt sustainable practices. This protects the wildlife and environment, while providing good livelihoods for the local people. 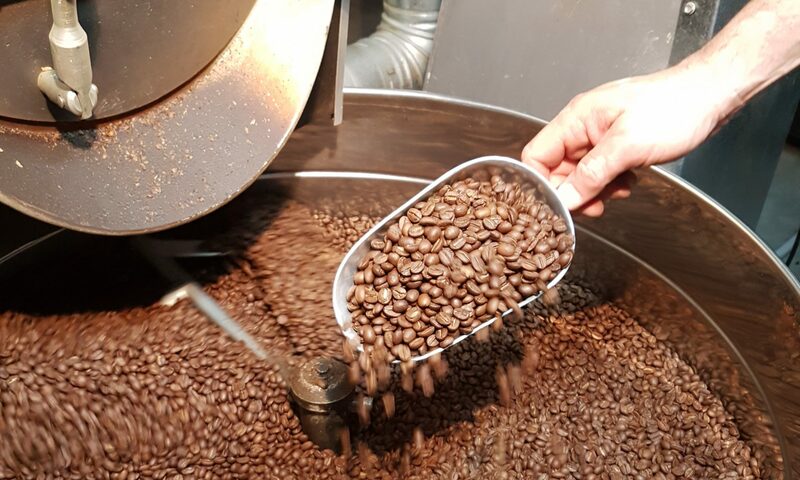 Farms that have earned the Rainforest Alliance Certified seal have made improvements in the way the farm is managed. This includes reducing pesticide use, improving worker safety, ensuring workers have decent housing and access to clean water, as well as education and medical care for themselves and their families. Remember – Coffee tastes better when it’s fair. Join La Vista del Coffee and support the Rainforest Alliance. Visit http://www.rainforest-alliance.org for more information about how we use coffee to positively impact lives and the environment.